We're strongly committed to Doing the Most Good in Sanford with your donations and requests to The Salvation Army. Join us inside and find out how you can become part of our local team in Sanford, Maine. 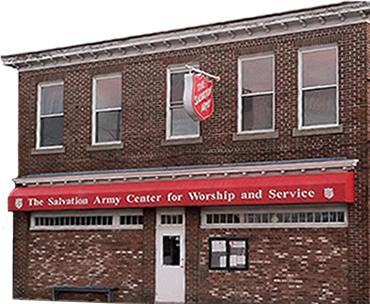 Whether it's embracing the homeless, uplifting the abused or abandoned, training and mentoring the disadvantaged, providing character building programs for youth, or assisting the displaced or elderly, The Salvation Army of Sanford's goals remain the same: serving the most people, meeting the most needs, DOING THE MOST GOOD!